i. 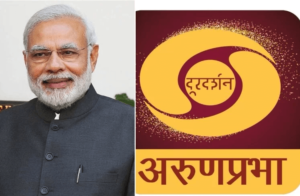 Prime Minister Narendra Modi launched a dedicated 24x7 Satellite channel, ‘DD Arunprabha’ for Arunachal Pradesh during his visit to Arunachal Pradesh, Assam, and Tripura. ii. DD Arunprabha is the Doordarshan’s second channel for the northeastern region; DD Northeast was the first one. i. 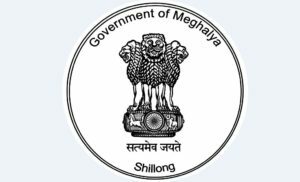 The Meghalaya Cabinet has decided to rename the Dikkibandi stadium in Tura town after former Lok Sabha Speaker Purno A Sangma. ii. The state Cabinet meeting presided over by Chief Minister Conrad K Sangma approved the recommendations received from the state naming authority tasked with the job to name roads, and institutions after personalities. Purno A Sangma is also a former chief minister of Meghalaya. i. 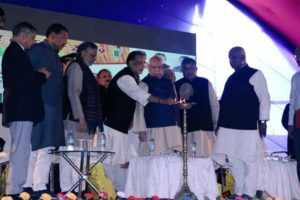 In Bihar, Governor Lalji Tandon and Union Agriculture Minister Radha Mohan Singh jointly inaugurated the three-day Krishi Kumbh in Motihari. Over fifteen thousand farmers from different states and about two hundred agricultural scientists are participating in the Kumbh. ii. The objective of Krishi Kumbh is to promote modern techniques and diversification in agriculture that could help in doubling farmers income. i. The Ministry of Environment, Forests and Climate Change signed a Letter of Intent establishing the India-Norway Marine Pollution Initiative together with the Norwegian Ministry of Foreign Affairs. ii. 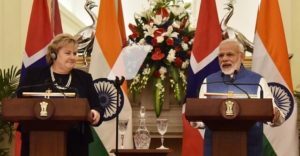 Earlier, the Indian and Norwegian governments agreed to work more closely on oceans by signing a MoU and establishing the India-Norway Ocean Dialogue during the Norwegian Prime Minister’s visit to India in January. 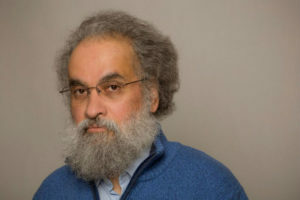 i. Indian historian Sanjay Subrahmanyam won the prestigious Dan David Prize 2019 for his work on inter-cultural encounters between Asians, Europeans and people of North and South America during the early modern era. ii. He won Israel's prestigious USD 1 million dollar award in the category of ''Past Time Dimension'' for his work in macro-history. i. 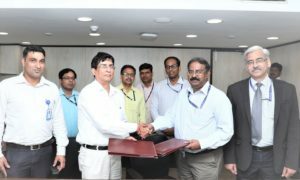 State-owned power giant NTPC has announced that it has signed a term loan agreement for Rs 5,000 crore with State Bank of India. ii. 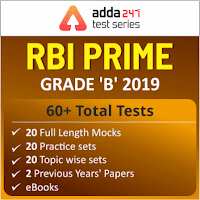 The loan facility is extended at an interest rate linked to 3-Month MCLR of the Bank. This loan has a door to door tenure of 15 years and will be utilised to part finance the capital expenditure of NTPC. i. 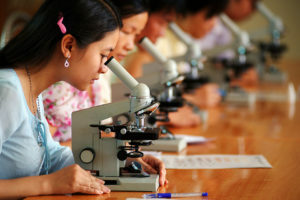 11 February is celebrated as International Day of Women and Girls in Science to recognize the critical role women and girls play in science and technology. ii. 2016 is the first time it was celebrated. The idea behind this day is to ensure equal participation and involvement of women and girls in the fields of Science, Technology, Engineering and Mathematics (STEM). 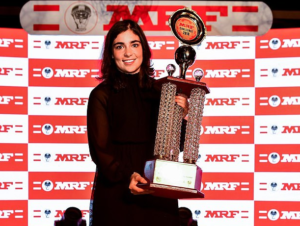 i. Jamie Chadwick from England made history by becoming the first female driver to win the MRF challenge title after scoring a triple win in the final round in Chennai. ii. The 20-year-old became the first woman to win the coveted prize after an incredible performance. In August, Chadwick became the first woman to win a British F3 race. i. 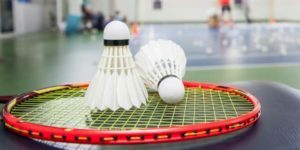 The 83rd edition of Senior National Badminton Championships has begun in Guwahati. 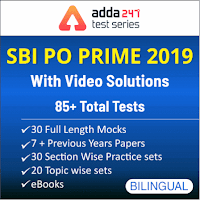 Defending champion Saina Nehwal and last edition’s runner-up PV Sindhu will be the biggest attractions in Women’s Singles. ii. The Men’s Singles will be without defending champion HS Prannoy and runners-up Kidambi Srikanth who are suffering from injuries. This is the first time the Nationals is returning to the North-East since Guwahati last hosted it in 2010.
i. 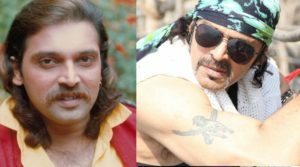 Noted actor Mahesh Anand, best known for playing the villain in several Bollywood films in the late 1980s and 1990s has passed away at the age of 57.
ii. The actor has worked in many hit movies like 'Kurukshetra', 'Swarg', 'Coolie No 1', 'Vijeta', 'Shahenshah' and more.